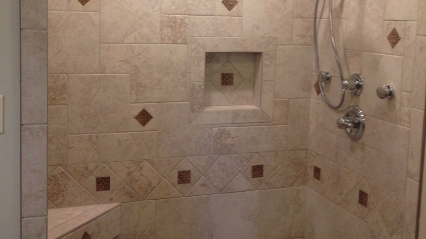 Are you looking for high-quality Bathroom remodeling services? If so, Premier Innovations Inc. is here to help you. Since 2006, we have been providing comprehensive remodeling services. Whether it is home improvement or remodeling, you can count on us. Customer satisfaction is our priority. Contact us at (865) 951-7167 for more information. Why Choose Premier Innovations Inc.? Copyright © 2018 premierinnovations-inc.net All rights reserved.